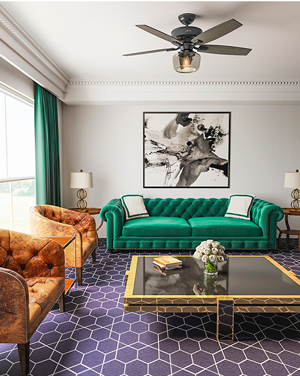 Get a period look without sacrificing function and modern amenities. 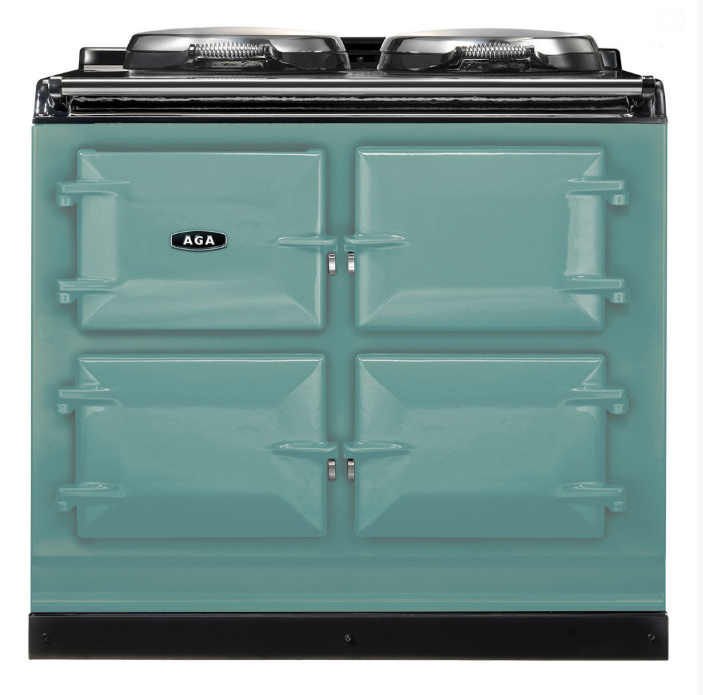 Whether you are renovating the kitchen in your historic home or simply looking to add period appeal to your kitchen, retro kitchen appliances are one of the biggest ways to influence the final look of your project. 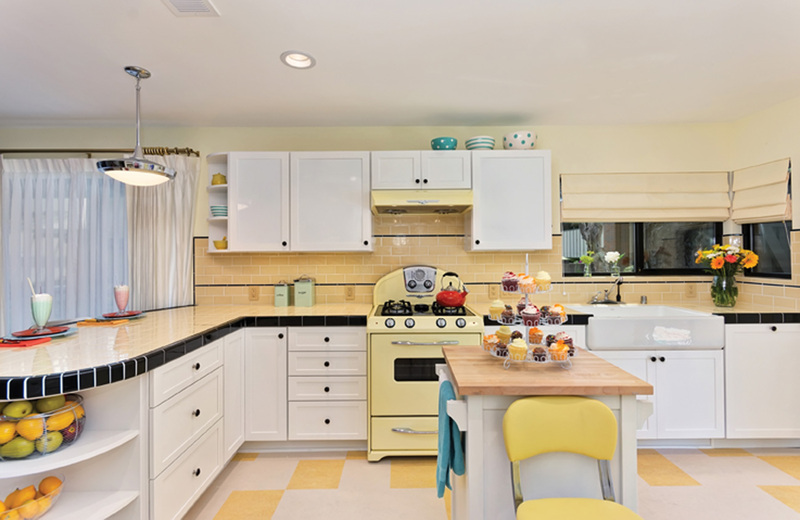 Afterall, these big-ticket items take up the most visual real estate (next to your cabinets) and there’s no faster way to interrupt the nostalgic vibe of your newly restored space than with a glaringly out-of-date appliance. 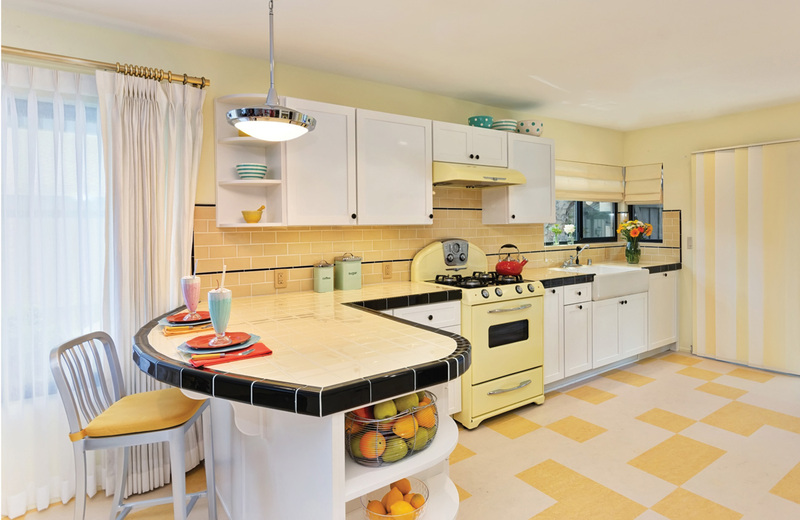 A vintage stove paired with a checkerboard floor instantly gives this kitchen period appeal. 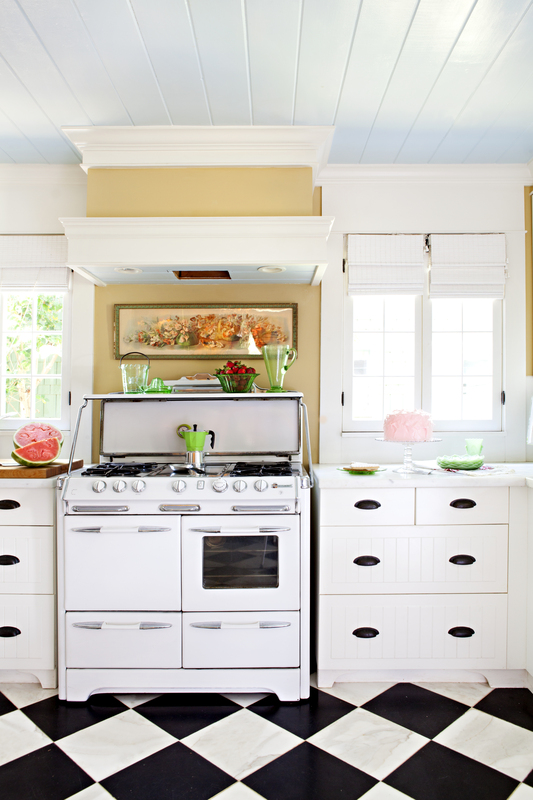 It’s hard to beat the charm of an authentic refurbished antique or vintage oven, too—if you can get your hands on one. 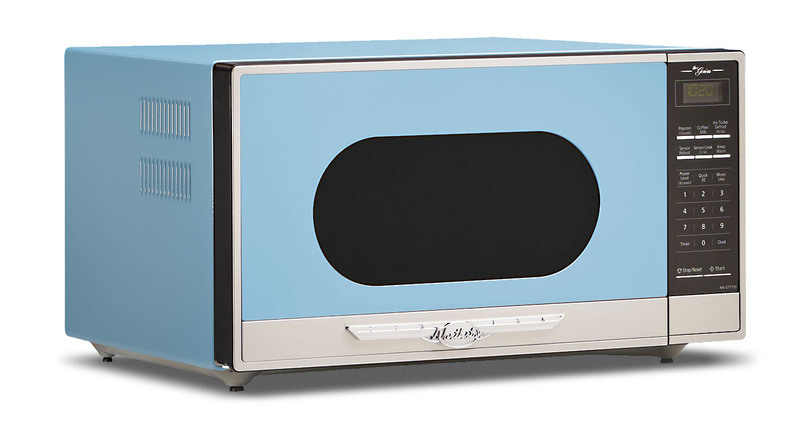 They can be pricey and a bit smaller than what you might be used to with modern appliances—but companies like antiquestoveheaven.com do beautiful work and restore old appliances to their original glory and often with more cooking power. The retro styled Northstar oven was the perfect way for the team at Jackson Design and Remodeling to match the tile counters in a classic 50s design and midcentury style linoleum floors. But if you’re in the market for a way to preserve the look while keeping the modern-day amenities and ease of use of a new fridge fear not. We’ve rounded up 15 of our faves that come in a variety of colors and configurations. These showpieces offer the form and the function! 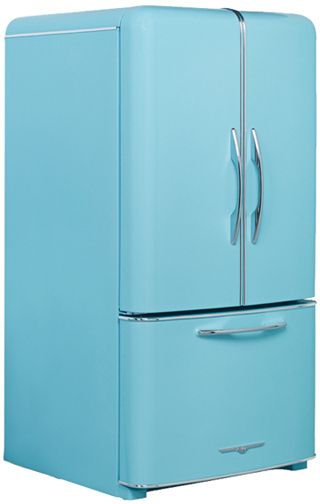 The Model 1950 by Northstar offers 18.5 cubic feet of space and a bottom freezer. 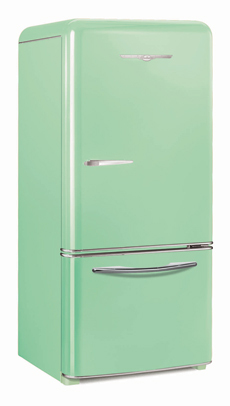 It’s energy star rated and comes with optional ice maker and even a draft beer system! Northstar’s Model 1958/1959 touts the same customization options in a modern French-door style. The microwave should not be overlooked. This model by Northstar is the perfect way to finish off the look. 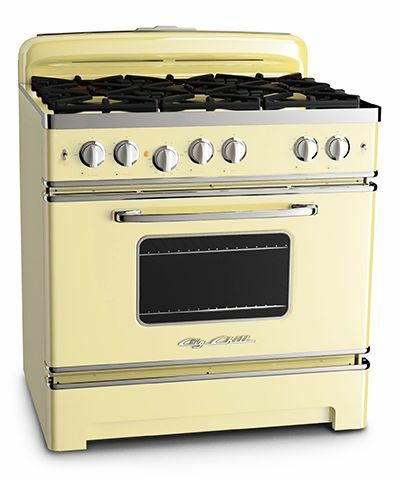 Big Chill’s retro stove comes in both 30- and 36-inch sizes as well as gas or electric range options. Can’t forget one of the best modern inventions: the dishwasher. 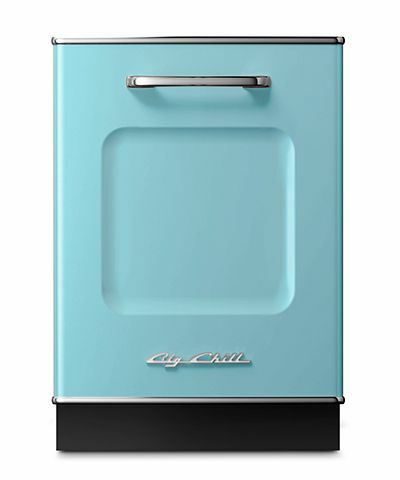 Big Chill’s retro dishwasher comes in 9 color options including jadeite green, turquoise and pink lemonade. 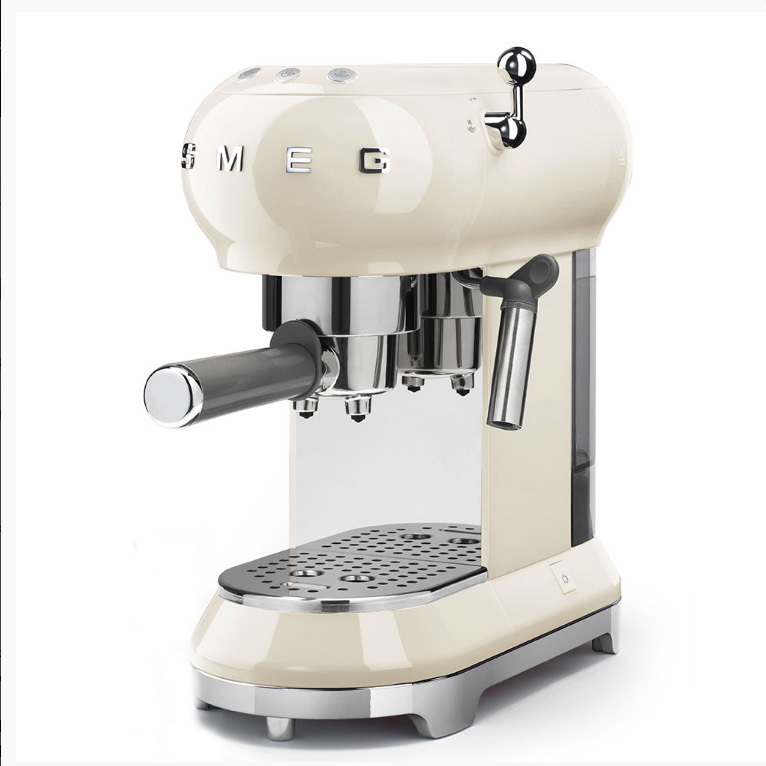 Step back in time when you make your morning brew with Smeg’s espresso machine. 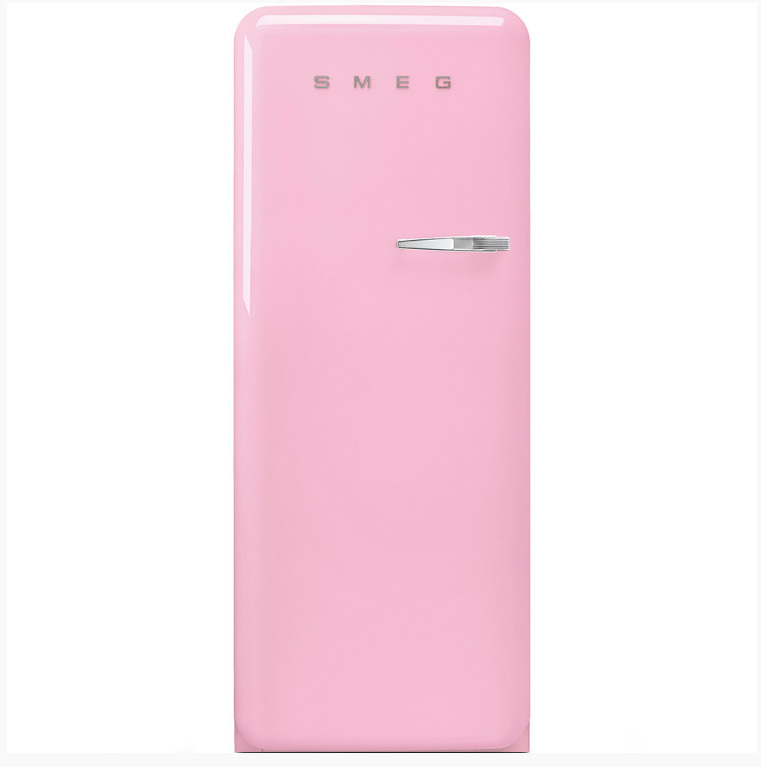 It just doesn’t get any more fun than Smeg’s retro refrigerator line. The narrow profile is perfect for a small cottage kitchen or guesthouse. 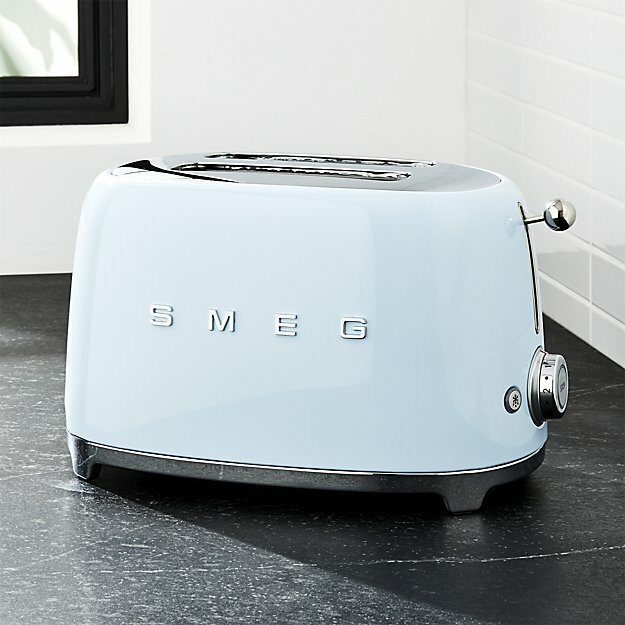 Your toaster can pop more than just your bread—this powder blue model adds period pop and panache. 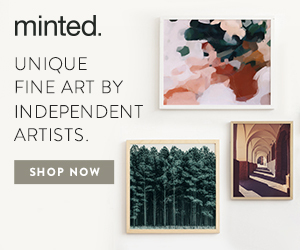 Get a mini fridge with big style! 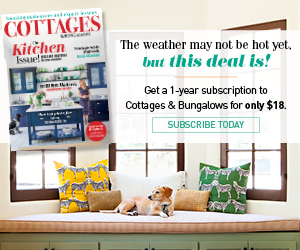 It’s perfect for an office, garage or even for extra under-counter storage in the kitchen. 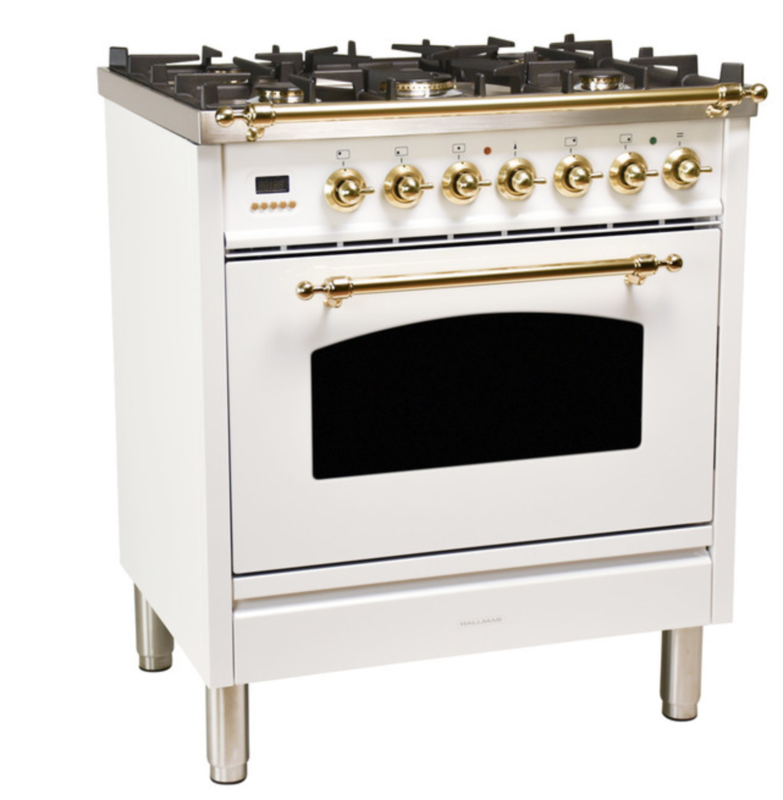 Looking for professional cooking power? 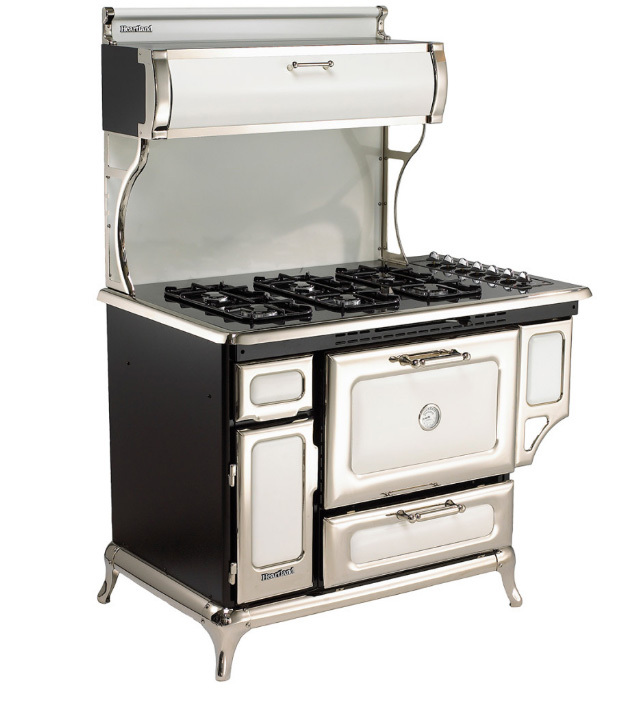 Aga’s line of powerful cast iron stoves offers heft and beauty. Heartland’s classic collection touts an elegant porcelain facing that belies it’s powerful searing flames that delvier 8,400 BTU’s burners. 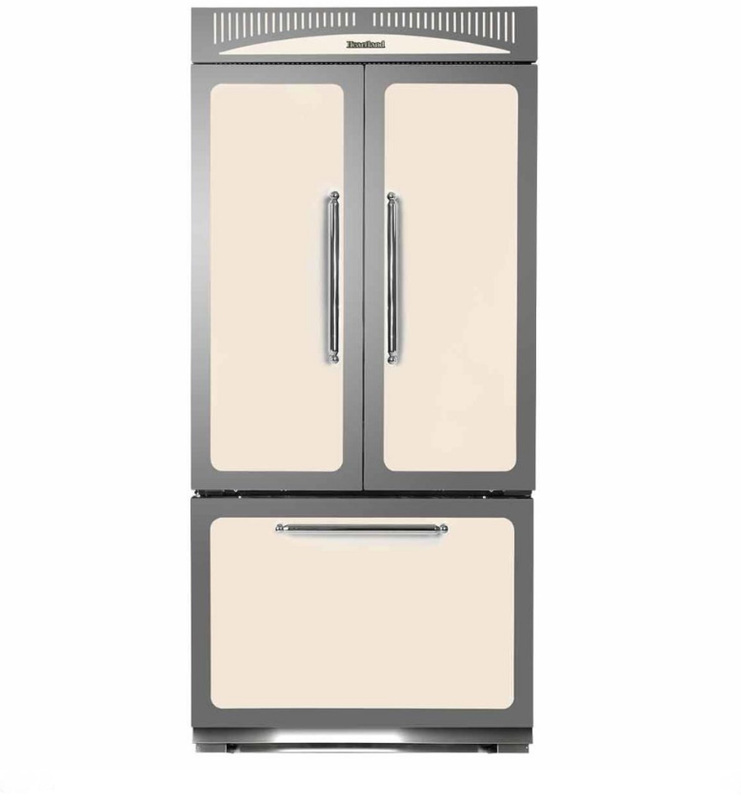 Elegant with an industrial edge, Heartland’s classic Marvel French door model offers and optional top cowl that give the appliance a look reminiscent of a farm kitchen. A little flash and gilded accent can add a European elegance to your remodeled space. This duel fuel range fits the bill. 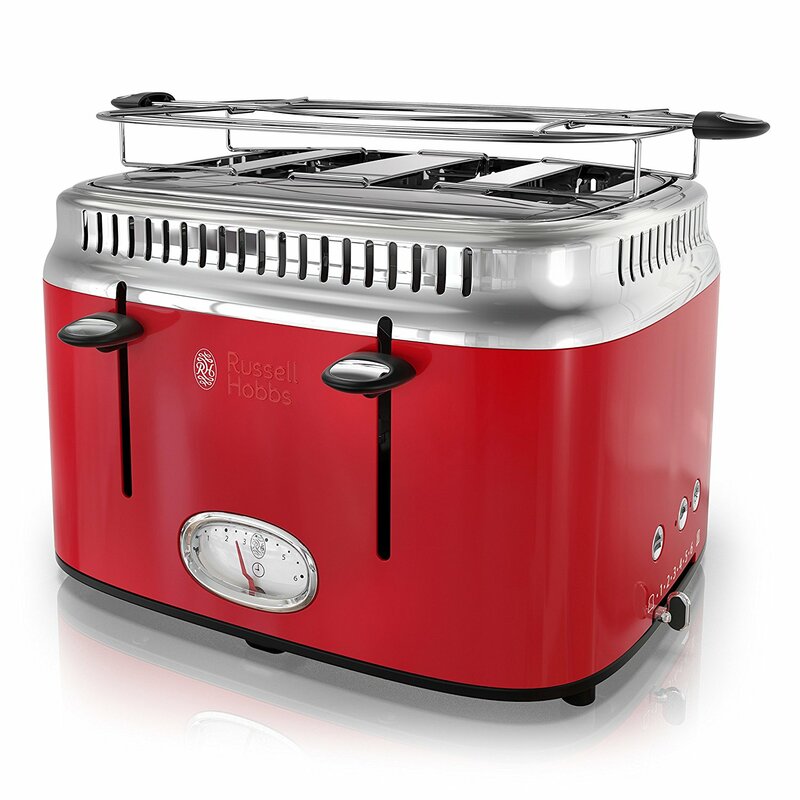 The Nostalgia series offers a fun compact appliance that multitasks in the most stylish way. 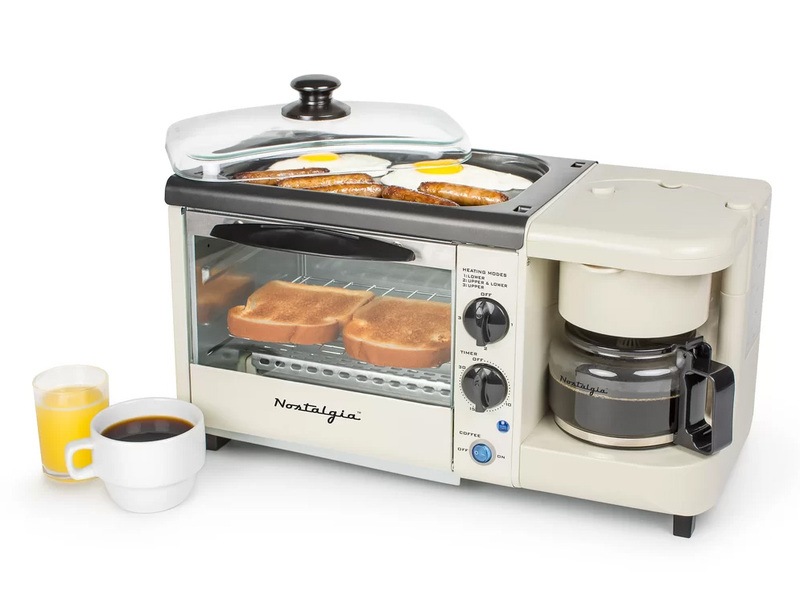 This Russell Hobbs toaster warms while it works and does it all in throwback style. 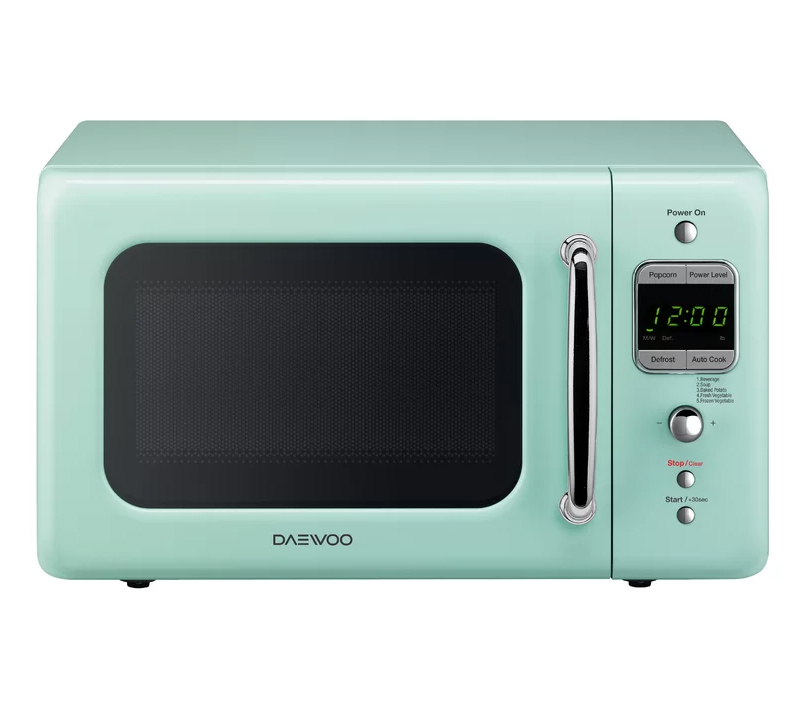 We love the adorable shape and styling of this Daewoo microwave. 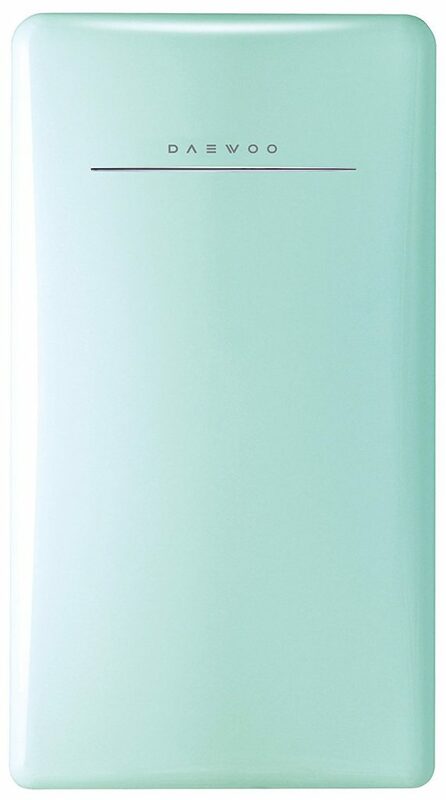 The color brings a bright and fun touch to your countertop.